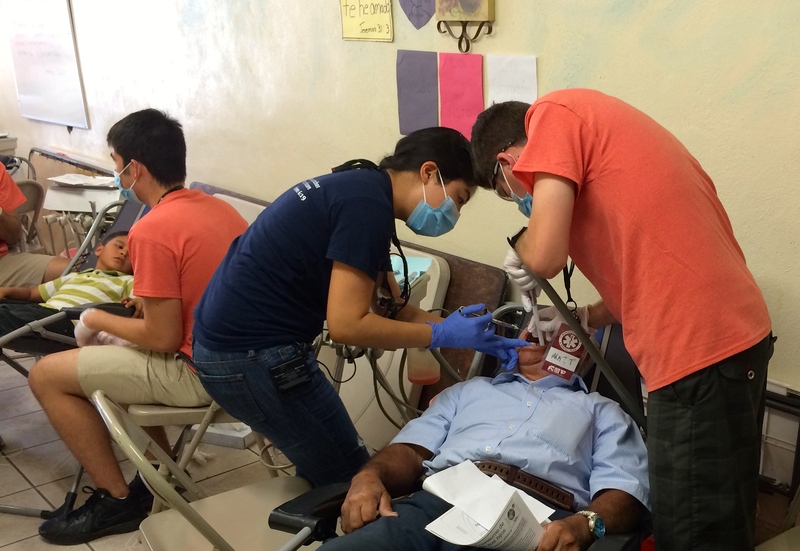 On Saturday I helped with a medical missions clinic in Tijuana. I played a small part, because I do not have any medical training. It was thrilling to be a part of this medical outreach. 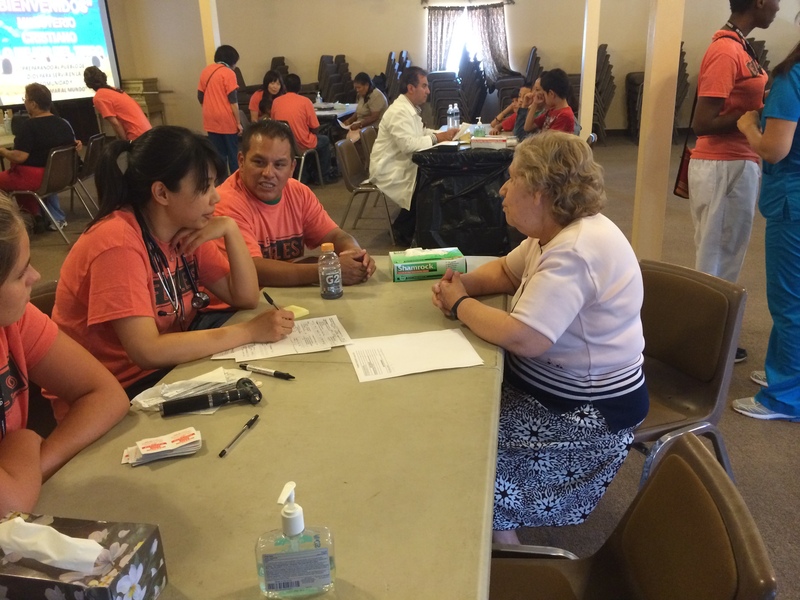 A number of doctors, dentists and nurses from a church in Orange County joined in on this outreach. What a fascinating experience to watch the doctors and dentists treating all the people who came to have their medical needs addressed. Some that came from Orange County also led the children through some fun activities. I brought a dentist from one of the San Diego churches, Redeemer. Sarah Oh, who is a young dentist participated on this project with many others. Sarah loves the Lord, and she loves to use the gifts that God has given her to serve others. One of the main reasons that I took Sarah to work on this medical outreach is that her church, Redeemer San Diego would like to organize a similar ministry outreach in the future. There are some great needs and wonderful opportunities to show the love of Christ as we treat people’s physical needs. I love being able to help even in small ways with projects like these. I enjoy seeing the Americans that come down show the love of Jesus to our neighbors in TJ. I think both groups benefited. The doctors and the patients were radiant, maybe the doctors more-so, since they are healthier. Yet, the patients were glad to see someone who could help them with their physical ailments. May Jesus be praised as he brings healing to the people in El Niño!